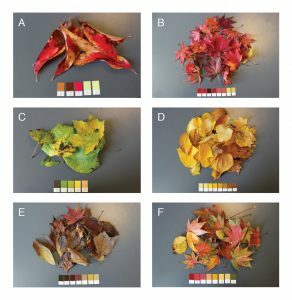 Our new article reporting on how color preferences change with the seasons was just published in Cognitive Science’s Early View online. REFERENCE: Schloss, K. B., Nelson, R., Parker, L., Heck, I. A., & Palmer, S. E. (online 2016). Seasonal variations in color preferences. Cognitive Science. 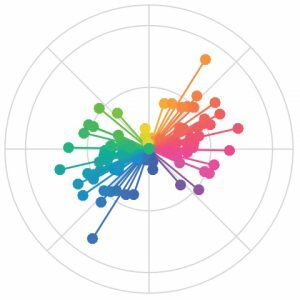 Colorgorical is a new, interactive tool that generates color palettes for data visualization. 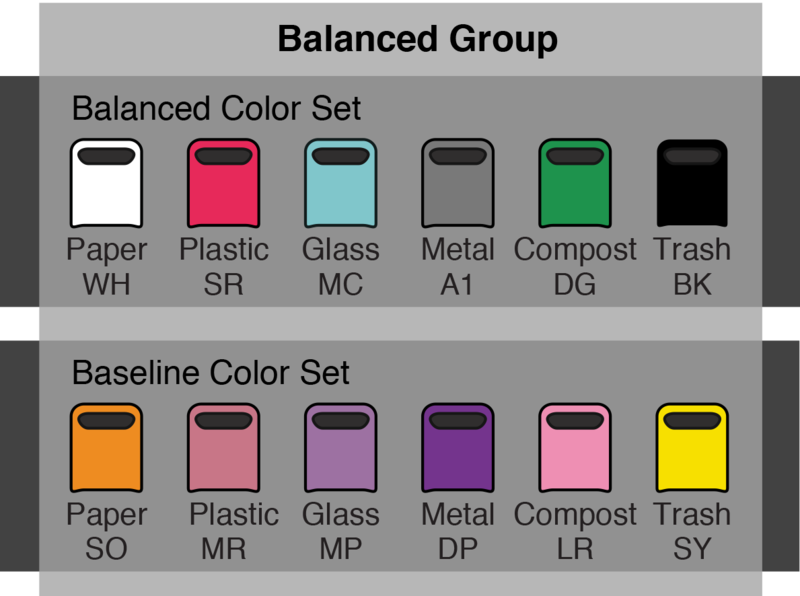 Designed and validated using empirical data, Colorgorical creates palettes that allow users to balance aesthetics and discriminability. Connor Gramazio presented Colorgorical at IEEE Vis 2016. 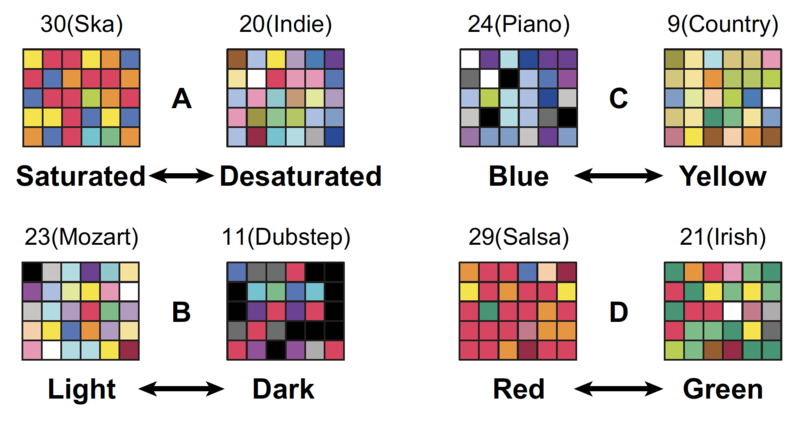 Our paper describing Colorgorical can be found here and the implementation can be found on GitHub located here. REFERENCE: Gramazio, C. C., Laidlaw, D. H., and Schloss, K. B. (2017). 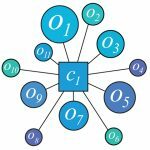 Colorgorical: Creating discriminable and preferable color palettes for information visualization, IEEE Transactions on Visualization and Computer Graphics.